Grub Street has identified 11 eighties food trends, that are coming back. 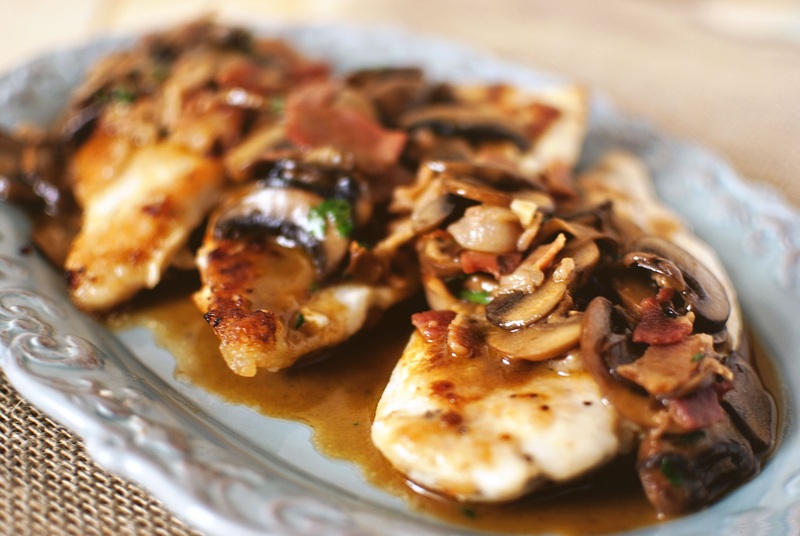 One of them is Chicken Marsala. Once as plentiful as fried chicken is today. Too many kitchens that kept gallon jugs of industrial strength “wine” churned it out throughout the decade and eventually we hit Peak Marsala. Dark days ensued. Consider it a cautionary tale, but in the meantime, the fortified wine itself is experiencing a resurgence and newfound respect a revival should happen any day now. “Marsala” is even Pantone’s color of the year. Property is Berlin is booming. Those lucky enough to get in on the buying spree are transforming long-neglected apartments into small oases of luxury living. 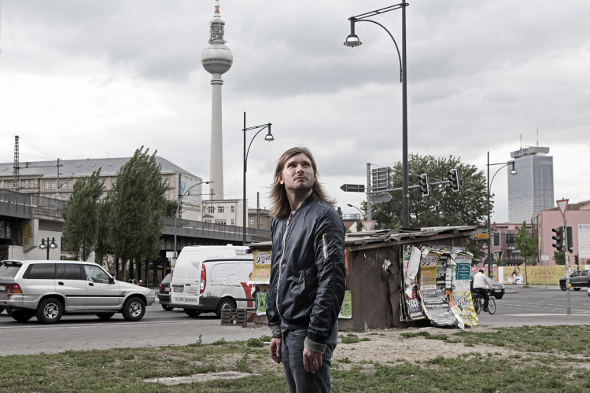 The Berlin DJ Marcel Dettmann is one of the latest homeowners who has made his home his castle. 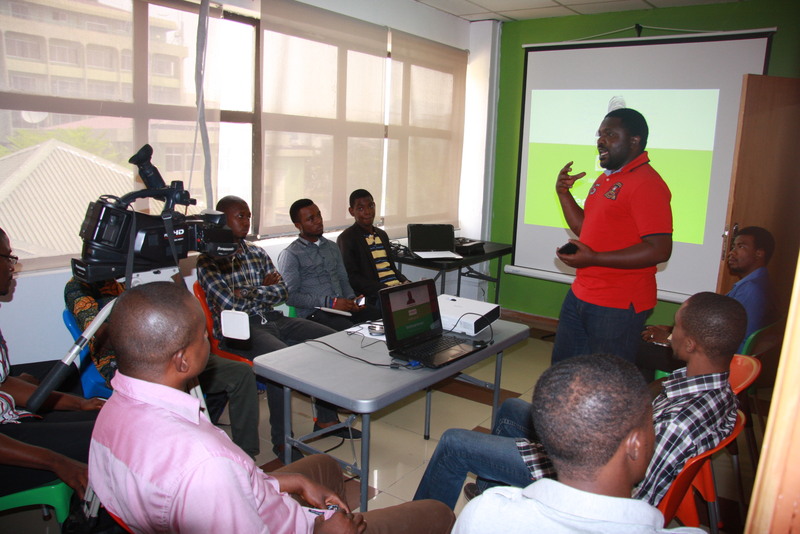 A lack of funding and low levels of computer education are underminding the potential for Nigeria’s tech industry to create jobs, but an organization called Enspire has plans to improve the sector. Al Jazeera’s Yvonne Ndege reports from Abuja.